I never thought learning a new language could be so easy! Even something as seemingly complicated as Mandarin Chinese. 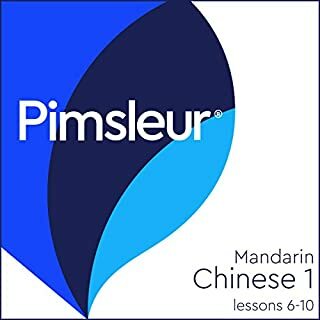 I'm now a firm believer of the Pimsleur system; it really works! Simply repeat what you hear (aloud!) and answer the questions and before you know it you're able to carry on small conversations! I am always looking forward to the next time I and pop in this book and learn more Chinese! 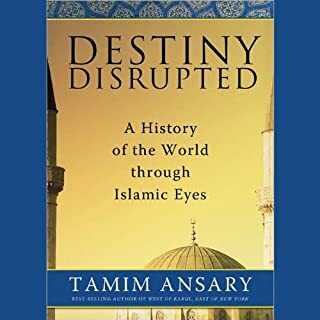 A very informative history of the world - the whole world. Thorough and educating. Well red by author. 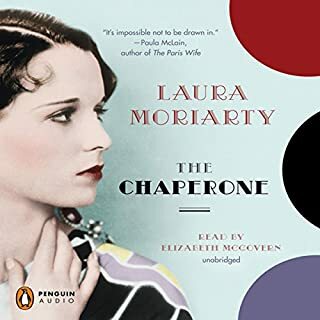 I enjoyed listening to the narrator's soothing voice reading to me this excellent story. Interesting from the beginning, it still contained many juicy revelations to keep my interest and making it so I would look forward to my next opportunity to listen to more. It even had a satisfying ending. Very well worth the read. 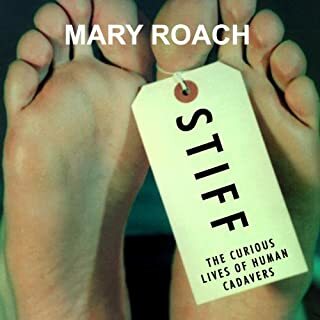 Where does Stiff rank among all the audiobooks you’ve listened to so far? The narrator was very good and made me feel she was the author herself telling me her story. I enjoyed listening to her. The book was very thorough. This was one of my top 15% favorites. There wasn't really a main character except the author who, through her own curiosity, asked questions about and discovered things we didn't expect to come up. What does Shelly Frasier bring to the story that you wouldn’t experience if you just read the book? Shelly's intonation was natural and as though she wrote the book herself. She was easy on the ears and enjoyable to listen to. It was always clear who was speaking, the author, or one of her interviewees. No extreme reactions, but at points I wondered how much is there to write about corpses!? But then we either had an interesting anecdote or some interesting fact that she had researched. 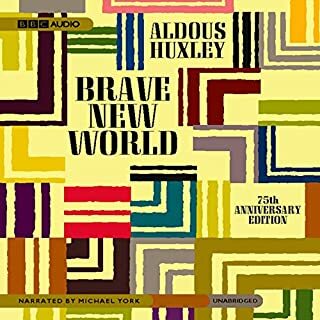 It's an interesting story, both in the mystery at hand to be solved and at how well Huxley describes the everyday things of the future. We can easy visualize what Huxley refers to because we now have many similar technologies... but how was it even conceivable to a person in 1931 is what is truly remarkable. He describes on more than on occasion touch screens, or touch activation switches, even wall murals that change. Michael York came up with several different and distinctive voices for the various characters, and effortlessly switches between them. We can virtually SEE the conversations as though watching a movie. I looked forward to when I could find time to listen to this book, either while at the gym, or when I had reason to take on a long drive to a nearby city. Even rush hour traffic is not only made better but almost looked forward to so that I had more time to listen to my audio book. What did you love best about Alice in Wonderland? 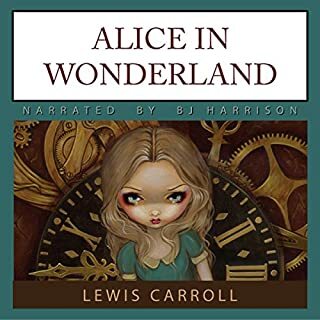 Would you ever listen to anything by Lewis Carroll again? Yes, I like most of Mr. Carroll's stories, particularly Chronicles of Narnia. No, it's not possible to listen to something this long all in one sitting... but I do have a :30 commute to-and-fro daily, where I looked forward to listening to the next installment.